In the last two years I have done three work experiences, two in Royal College of Art and one in National film and television school. 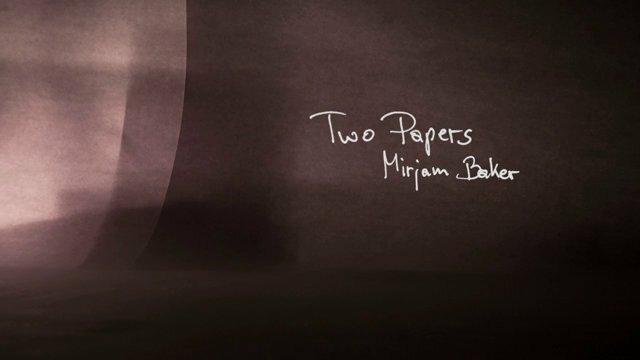 1- TWO PAPERS, directed by: Mirjam Baker, RCA. This film was her first year film, and I did some edit in the postproduction. I used Photoshop to isolate the paper images from the background to show the paper, as it is fly. I worked as animation assistant in this film for two weeks in March 2012. I worked on 200 images on Photoshop, and the animation technique she used is stop-motion. 2-THE THING UNDER THE TREE, directed by: Lilly Fang, RCA. This film was Lilly’s graduation film from the RCA 2013. Adobe Design Achievement Awards 2013 – finalist. BFI Future Film Festival- Official Selection. 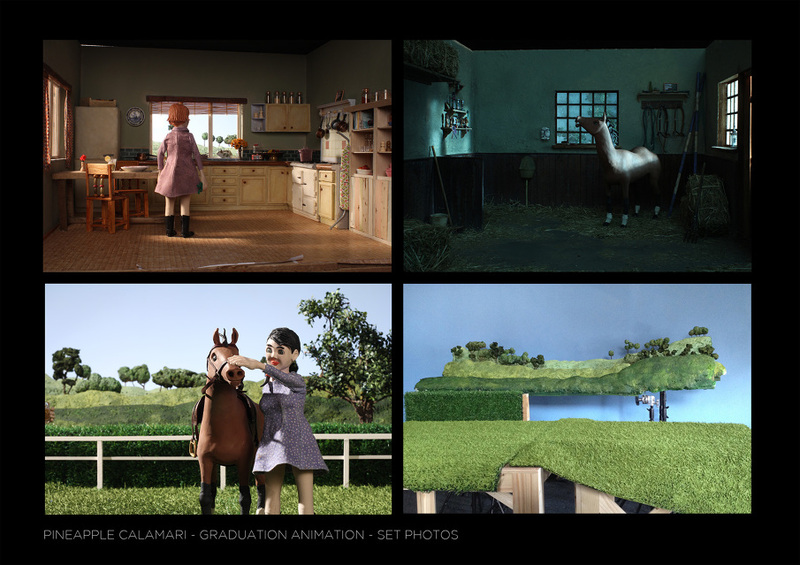 I worked as animation assistant (model making) in this film for three weeks in March/April 2013. I assisted Lilly in model making. We made the building model using forced perspective technique, to get the visual impact of perspective and depth. I learnt how to make replacement heads for puppets, which added to my experience in making replacement mouths in my graduation film. I learnt how to use force perspectives technique in stop- motion. I also benefit from the film as I got one year free subscription in Adobe Creative Cloud which was given to the whole team who worked on the film as a result of reaching Adobe Design Achievement Awards 2013 – finalist. 3-PINEAPPLE CALAMARI, directed by: Kasia Nalewajka, NFTS. 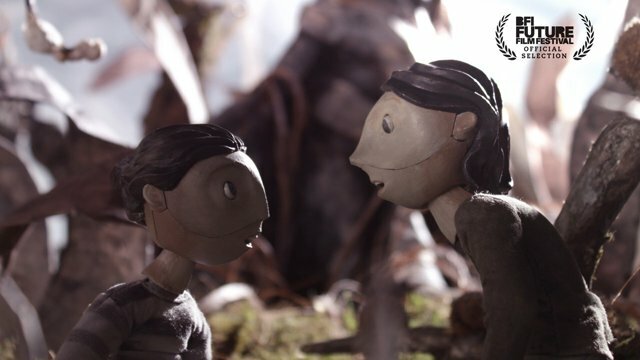 This film was Kasia’s graduation film from the NFTS 2014. 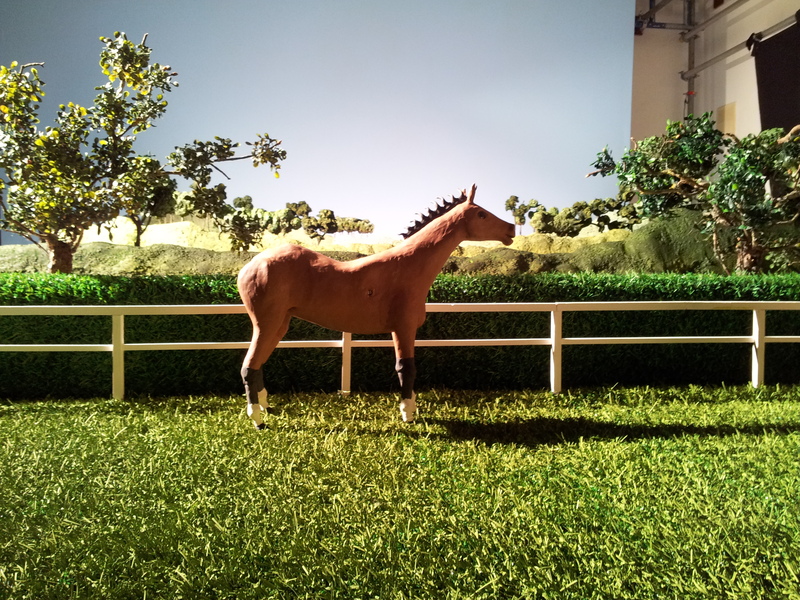 I assisted Kasia in model making for the film as I worked with the team members: the Production Design: Paul Savulescu, the Art director: Sanne Houwing, Jamie Franklin and Kaleish Mohammed to create the environment. 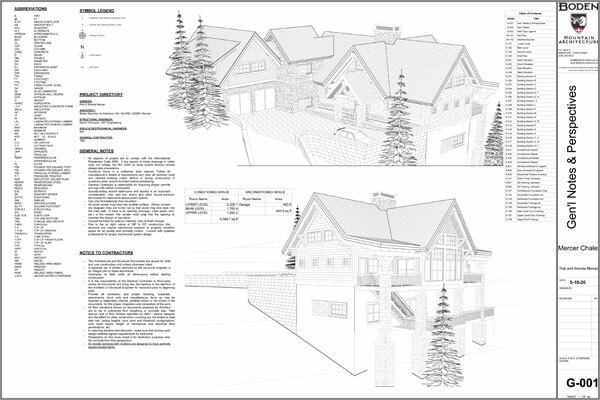 I assisted the team in making the urban landscape of the exterior. 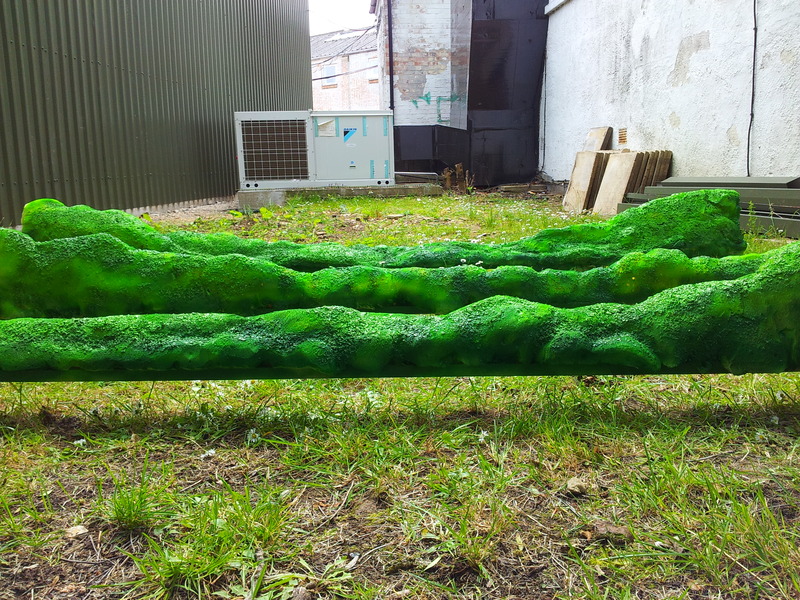 We created grass, trees, hills and made the forced perspective of the scene by controlling the distance and the colour mode of the objects, which reflect the depth and the illusion of force perspective. 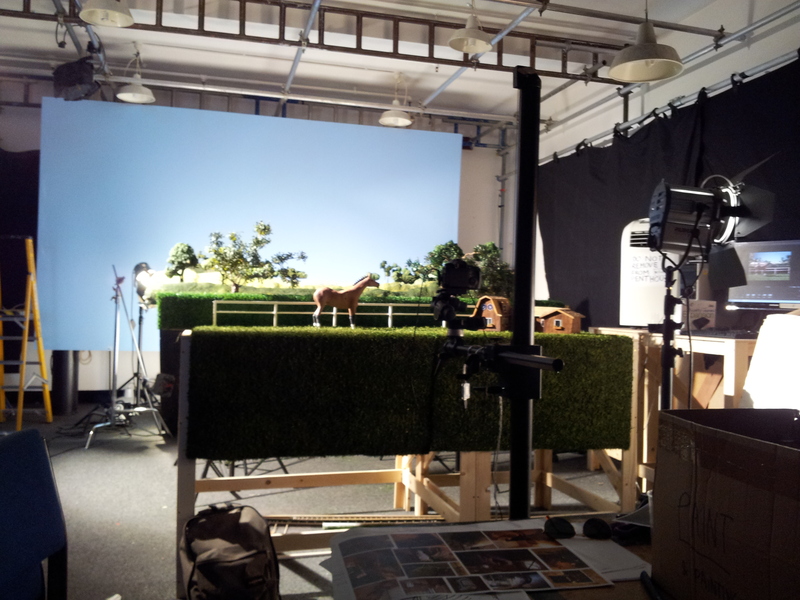 The film’ animation technique is stop motion and been shooted in a studio in NFTS. 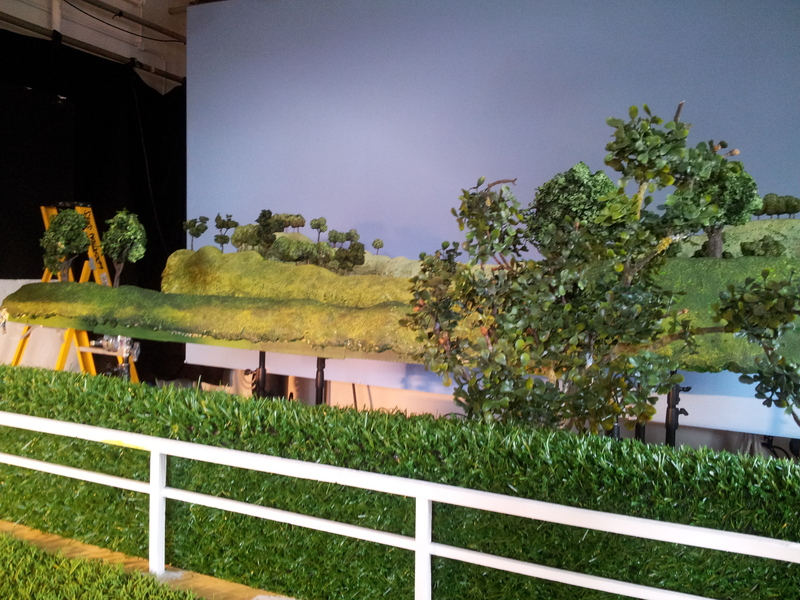 I worked as animation assistant and model making there for three weeks in June 2013. 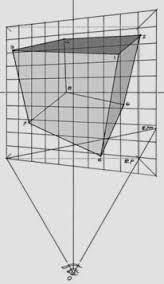 I got a solid knowledge about model making, building sets and forced perspective. I got extra knowledge about puppet costumes such as using aluminum mesh under puppet’s clothes to animate it. I used a wire instead in my puppet’s vest in my graduation film to animate the vest movements. 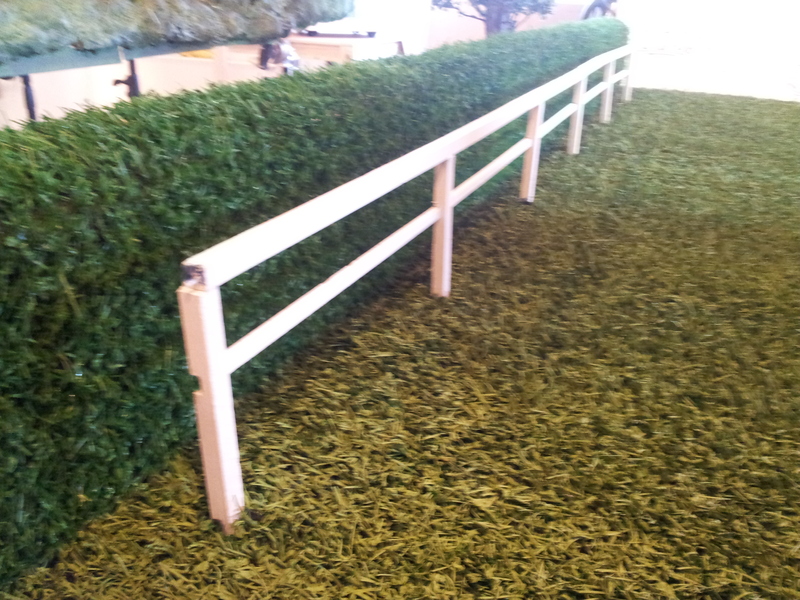 I also used rotary tool in making the fence and small props for the interior. 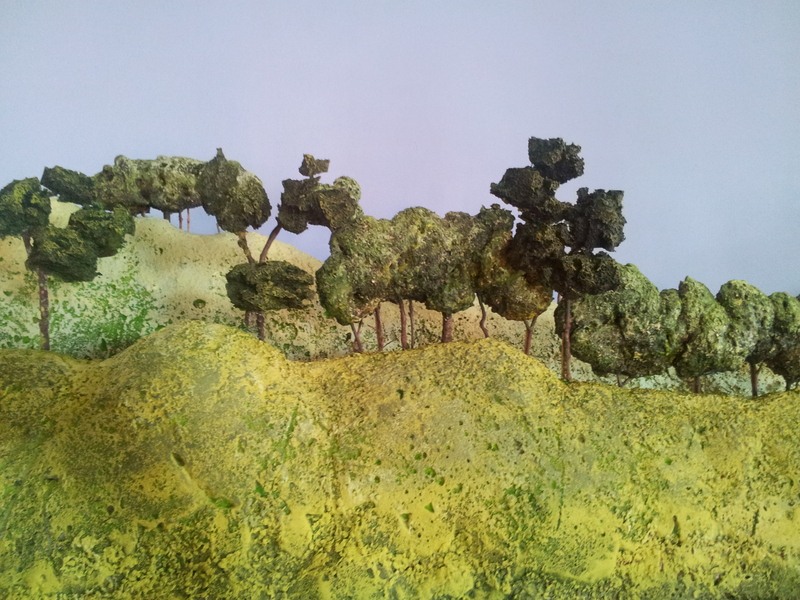 I used the same technique in making trees models, grass and hills in the park scenes in my graduation film. 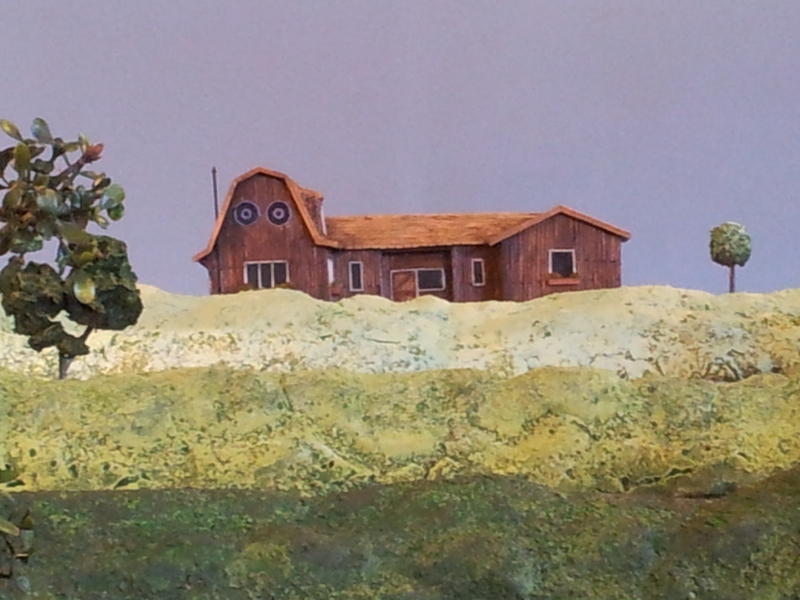 An image of the house and three layers of hill in three different colours to create the forced perspective and the depth of field. 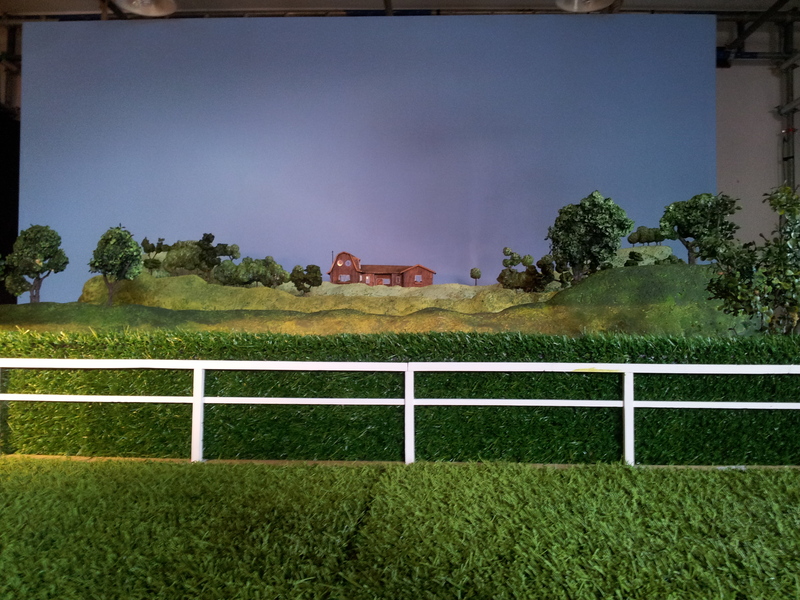 An image of the grass, racing fence, trees and hill as many layers to create the forced perspective. The three layers of hills while painting. 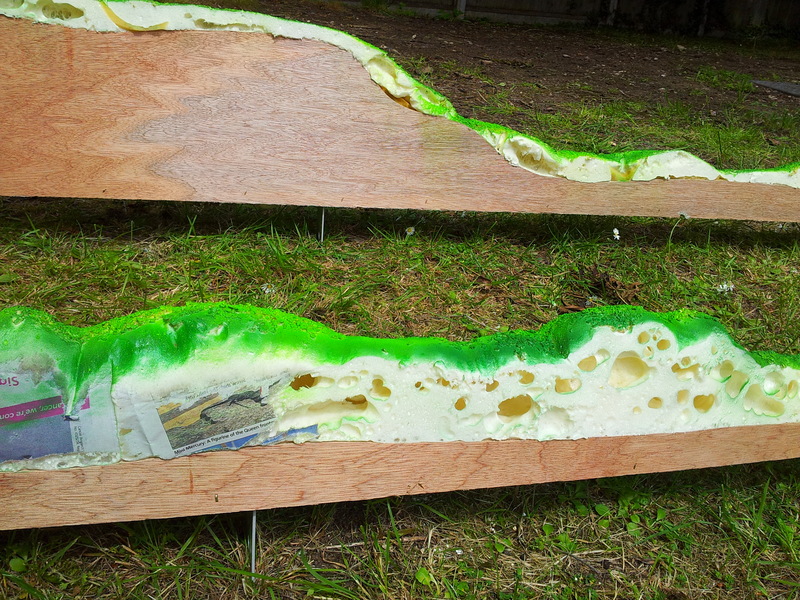 The hills from the back as it shows the material which are used ( expanding foam, wood sheets and paint). An image from the studio shows the layers and the background. 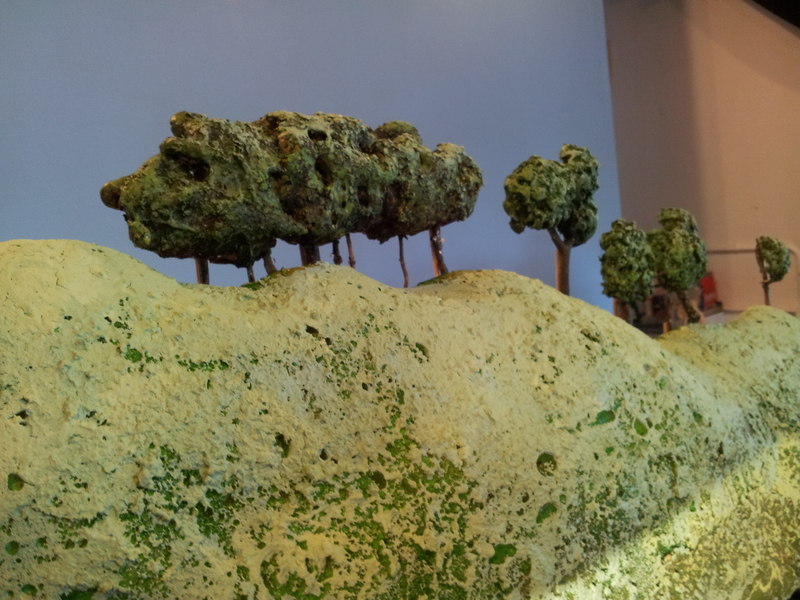 These images show the trees and the hills which made of expanding foam covered by oats to give the texture. the tree branches for the tree trunks. 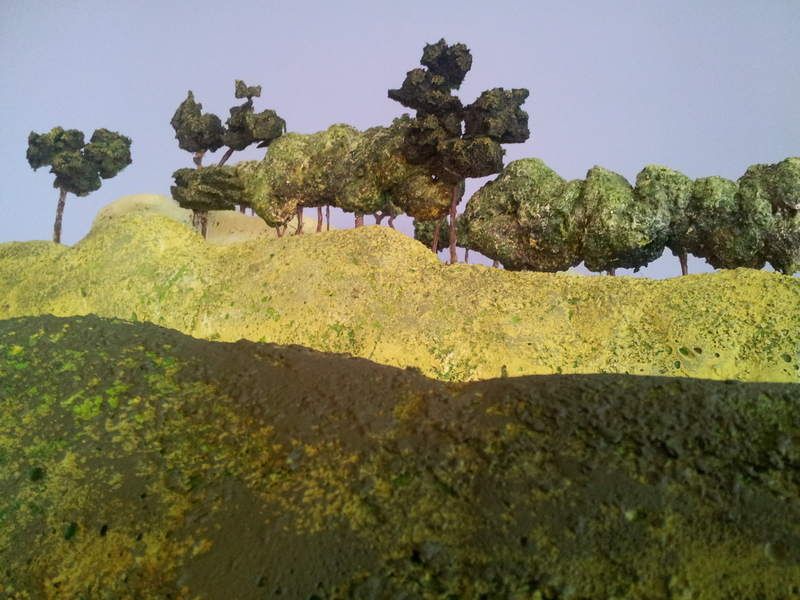 Landscape final images (film exterior). The most thing I benefit from my work experience is the I worked in the two best place to get my master degree from, which is my future plan after my graduation, and now I know the two schools better, so I can choose!